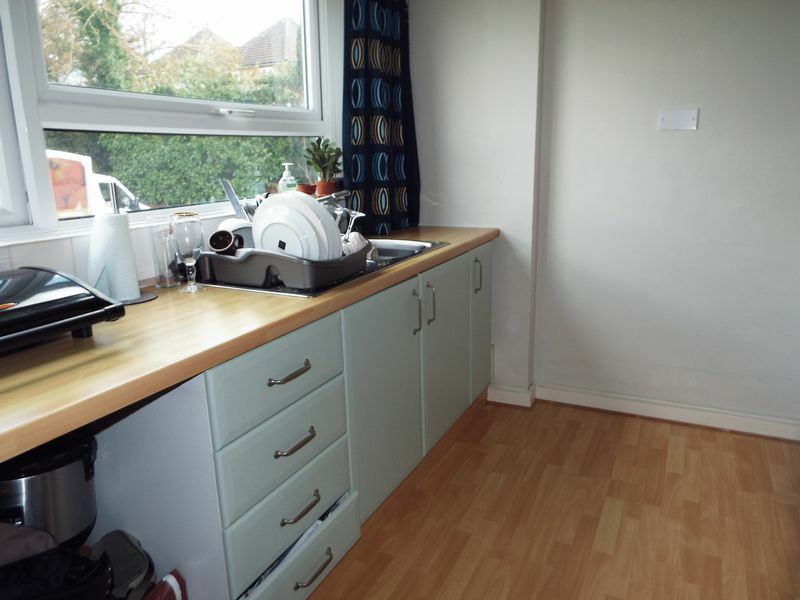 Amber Court are delighted to offer for sale this first floor two bedroom apartment located opposite Kings Norton Park . 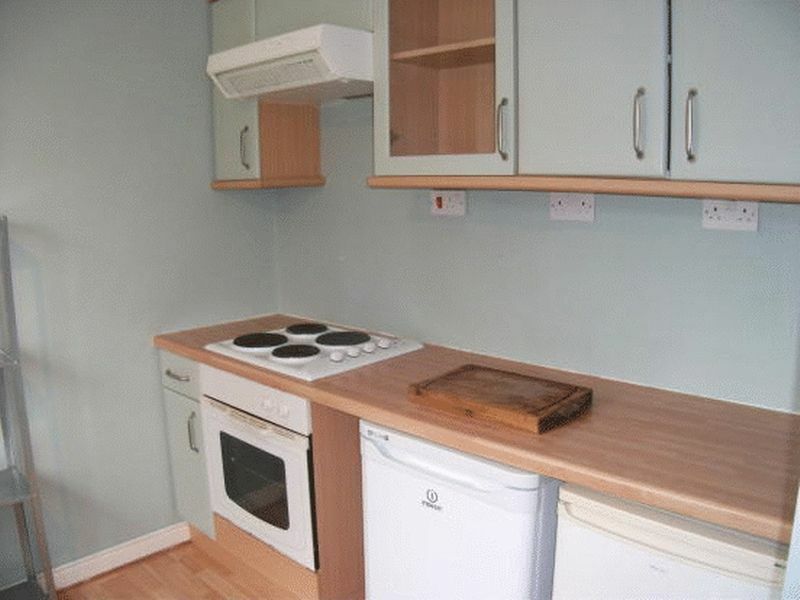 The property is offered with vacant possession and comes with an extended lease. 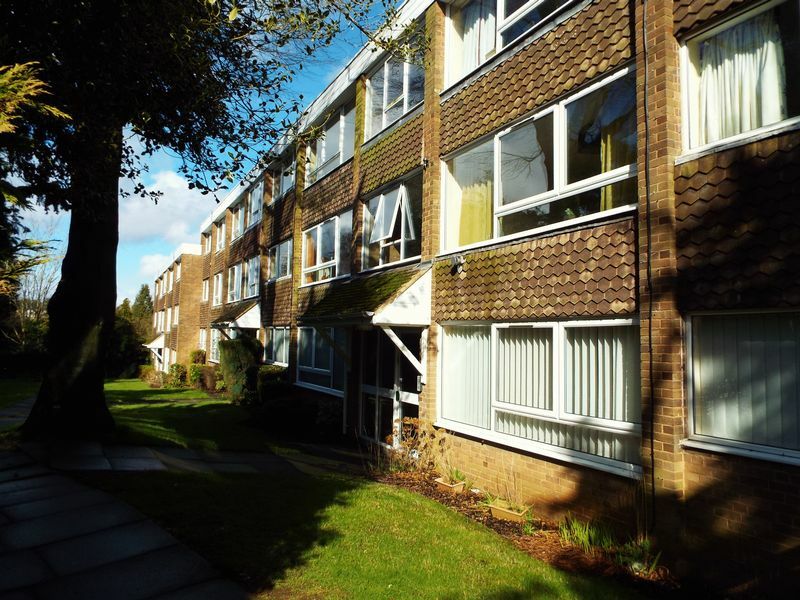 The apartment is set in communal grounds and is well located for local amenities to include Kings Norton Green and Kings Norton park as well as good access to transport links to include Kings Norton Train station. 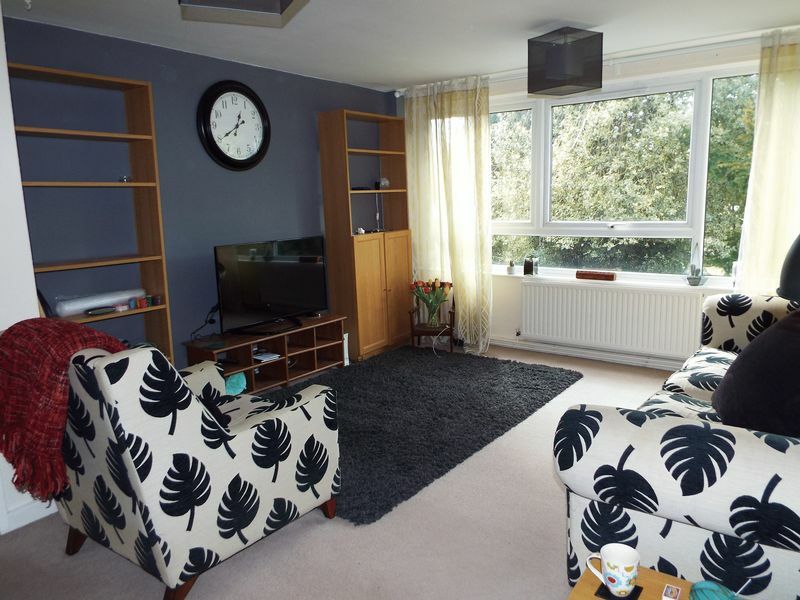 Access is gained via security intercom leading to communal reception with stairs to all floors, the property comprises reception hallway , lounge, re-fitted kitchen, two double bedrooms and bathroom. 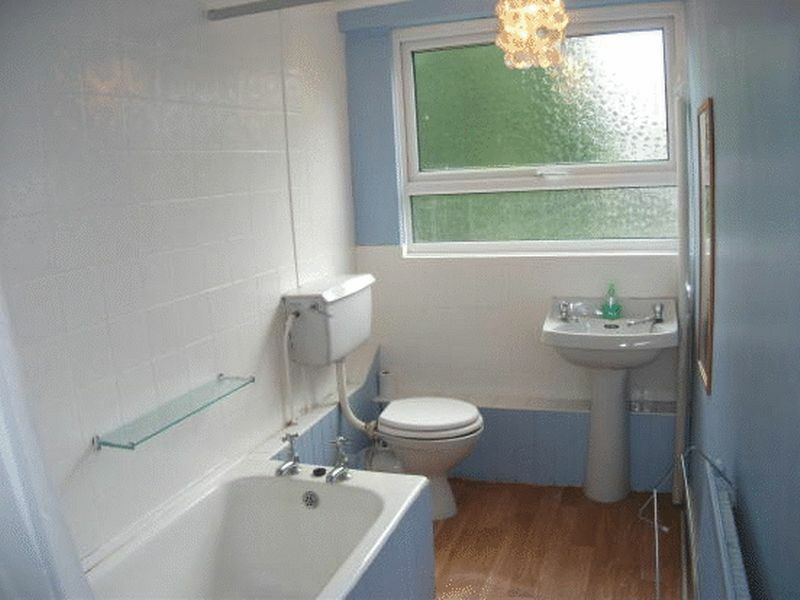 The property also benefits from double glazing, central heating and garage in separate block. 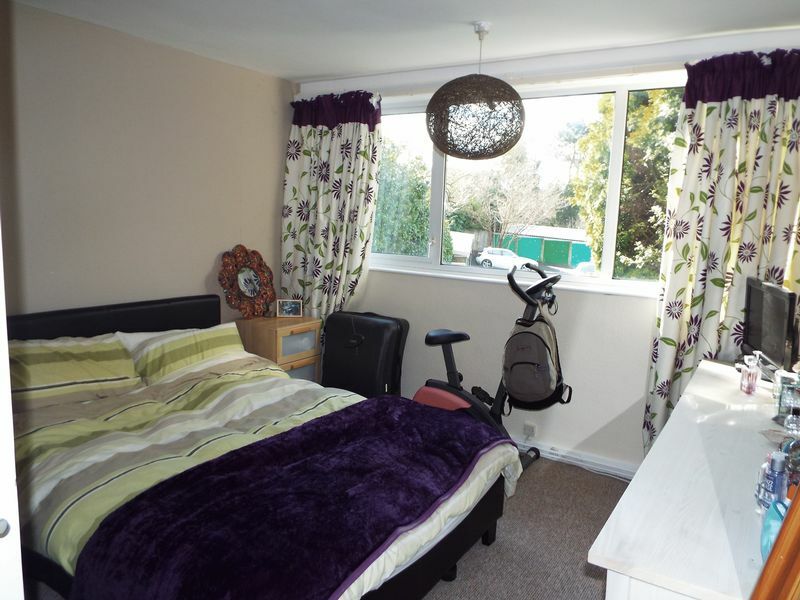 All viewings are via Amber Court. 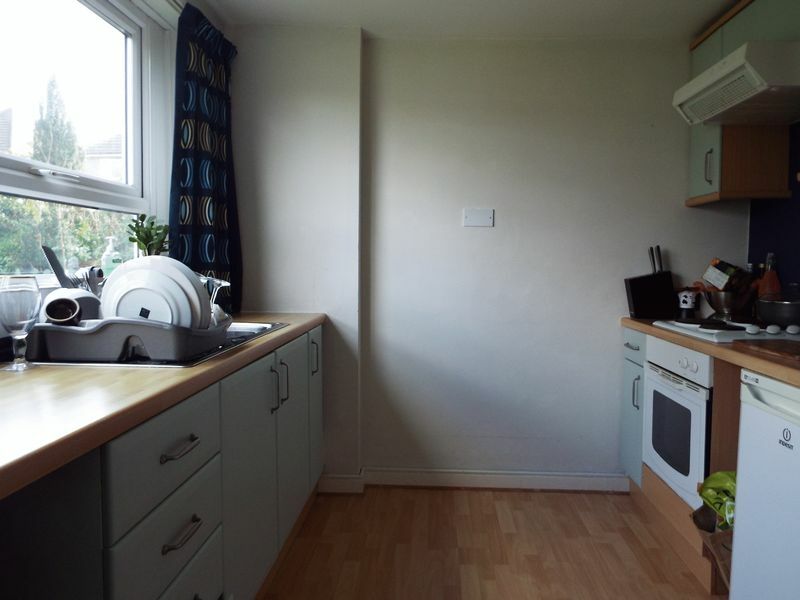 Having an array of low level base units covered by roll edge work-surface and incorporating stainless steel sink unit and drainer, built-in cooker and hob, tiled splash back area's, various wall mounted cupboards, housing for washing machine, fridge and freezer and double glazed window to side. 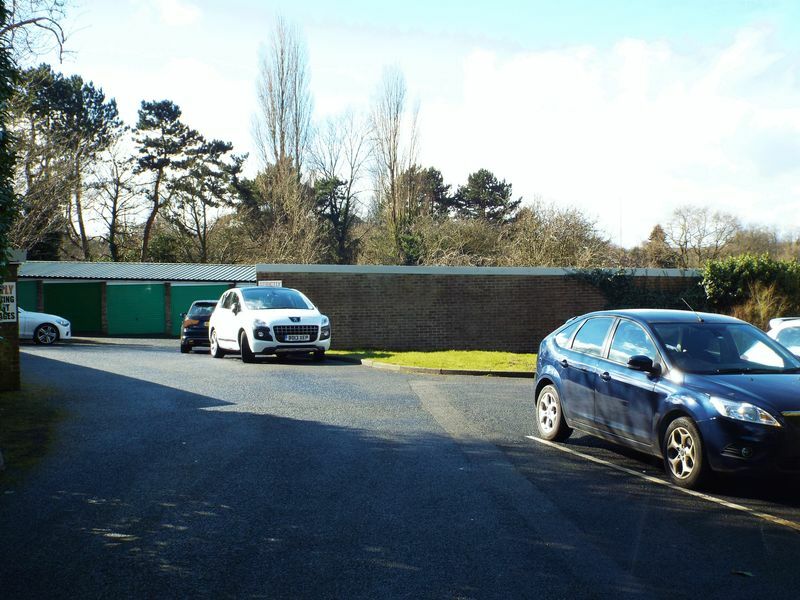 Having various parking bays, lawn area's surrounded by flower beds and mature trees with further garages. 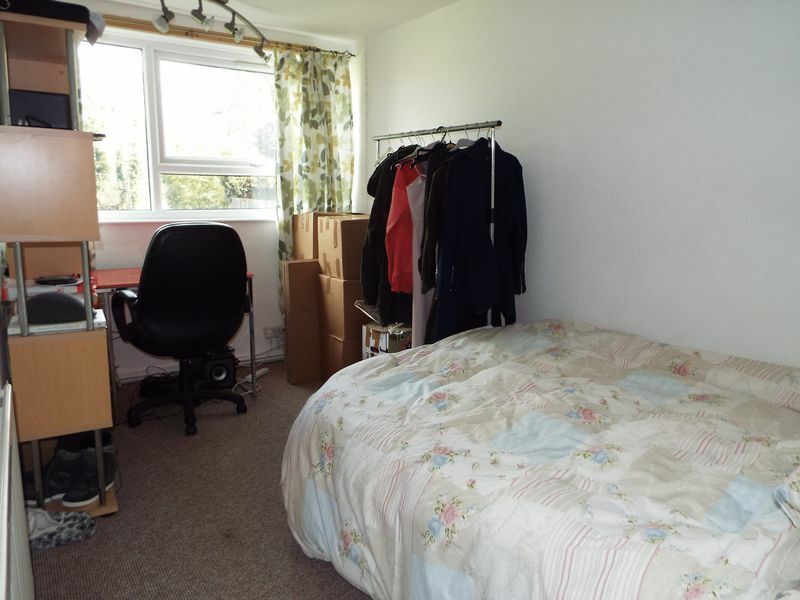 The property has 65 years remaining and the vendor would be happy to negotiate a lease extension if required.